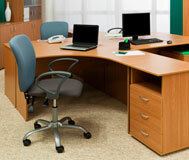 Are you in need of a desk, chair, table, reception furniture or file? 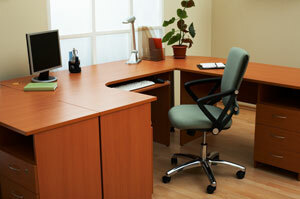 Stop in our showroom today to check out our huge selection of high-quality used office furniture. We carry all the major brands (Steelcase, Herman Miller, Haworth, Hon, Allsteel, and many more) for up to 90% OFF list price! 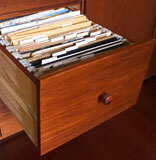 If it was ever in an office, it’s in our store! Check out our products today.